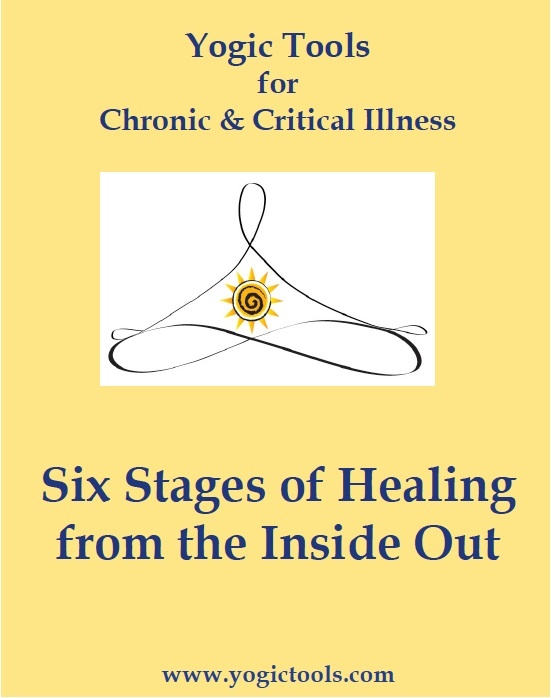 The Six Stages of Healing from the Inside Out Program is based on the personal experience of Guruatma K Khalsa who has dealt with a serious, rare and relapsing autoimmune disease throughout her adult life. 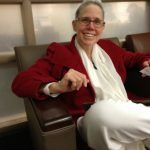 Using both modern and alternative medicine, and incorporating the yogic lifestyle, she overcame the challenges and lifted herself up and into a state of health and well-being. Using that background as a foundation, Guruatma worked with Business Consultant and author Ek Ong Kaar K Khalsa and with author Jeannette Darcy to co-create the blueprint for the Six Stages of Healing from the Inside Out Program. GuruGian K Khalsa, Kelly Indra Inselmann, Joyce Anderson and Vince Darcy served as contributing editors. 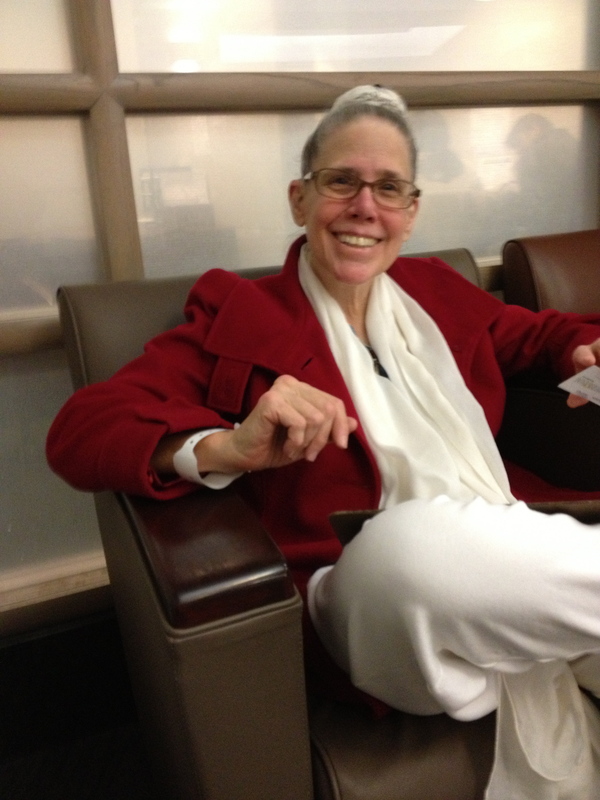 The picture is Guruatma at Memorial Herman Hospital signing in the day before Cochlear Implant surgery. Jan. 8, 2014. All the people in my life evaluate and understand the circumstance I am challenged by from their own point of view. I am not my diagnosis and the choices I make in the moment are the only things I can control. I learn to research, get in the door and move through the networks of my country’s medical systems. 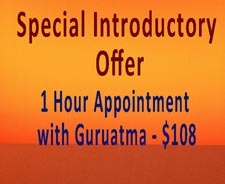 I learn to incorporate alternative medicine and pain management techniques. The condition that I am challenged by offers me an opportunity to evaluate the journey of my soul. I pay attention to my Self and give myself credit for facing this heavy challenge. I receive the support of caregivers and tap into support groups and organizations that can help me. Awareness of my Spirt & soul keeps growing. My fear of death is normal and it is what I need to face now. I get my personal and legal affairs in order, asking for help if I need it. I create an altar in honor of my death and refer to it for inspiration. I accept that my life is permanently changed by the course of this illness. I create and commit to a daily health routine that works for me. I allow myself to continue to heal and transform at the soul level. Read testimonials about the Six Stages of Healing Program.